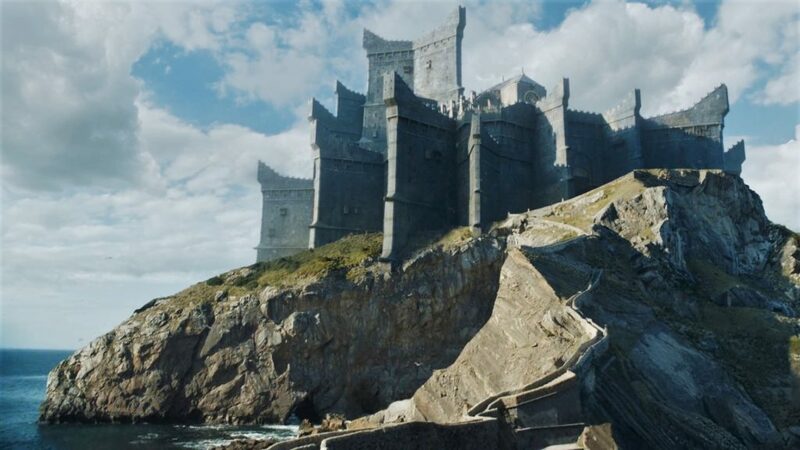 When Dragonstone became a major setting in Game of Thrones season seven, the previously rarely explored stronghold did not just welcome a fancy new throne room set but many new locations too, which helped create the illusion of the Targaryen island. 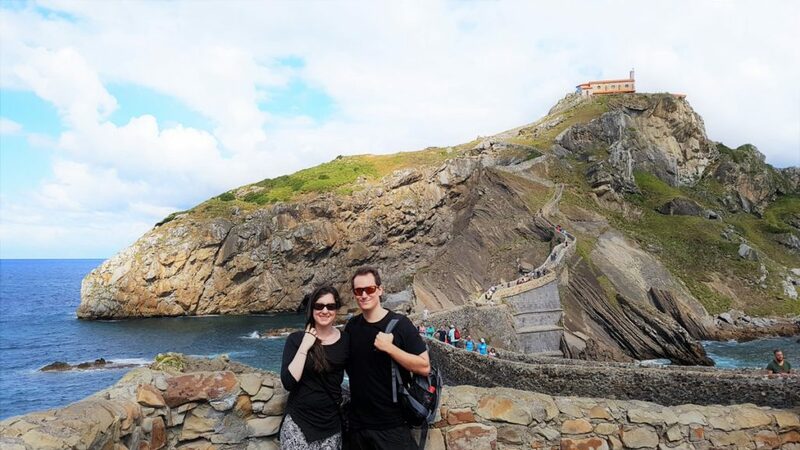 Along with familiar Northern Irish cliffs, we saw two iconic Basque sites: a beach in Zumaia and the unforgettable path leading up to the castle — San Juan de Gaztelugatxe. It’s fair to say these locations in the Basque Country (an autonomous region in Spain) made an impression in the audience, particularly the stairway of Gaztelugatxe, because it’s now been reported that tourism has increased to almost unmanageable levels! The Tourism Office in Bermeo, the city Gaztelugatxe belongs to, appears to be quite happy about this development, as one would expect, but there are worries as well: “There needs to be more organization. Everyone wants to walk up Gaztelugatxe at noon and return for lunch, or walk up at five and back down at seven, and that is just crazy.” Along with the Tourism Office, Biscay’s Environmental Department has chimed in to safeguard this “protected biotope.” A plan will be introduced in the following months, for which everything is currently on the table: limiting entry to a certain number of people per day, improving access points (I can attest it’s not easy), and even charging for entry. Whatever the local government comes up with to handle this flood of tourists, however difficult access is, and no matter how many people there are around, I can confirm this is a place worth visiting. It’s just as impressive as it looks in the show, except, of course, for the lack of a fantasy castle on top of the islet. That you will have to imagine. 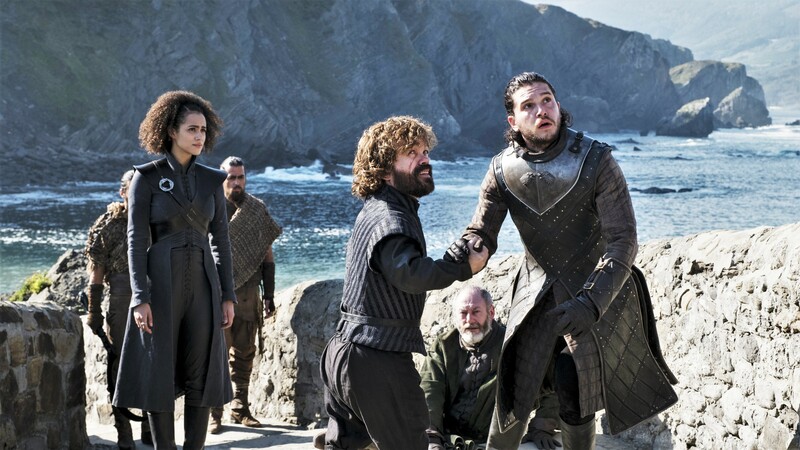 As for the future of this Basque enclave in Game of Thrones, we don’t know whether the story will take the characters back to Dragonstone in its final season, but if it does, Gaztelugatxe will have become an iconic location to which they simply must return. Game of Thrones MMO Game Coming Soon on Mobile! Didn’t think I’d ever gat to post that! Love the article. Would love to see that! Same thing happened with Skellig Michael in Ireland because of Star Wars. Its almost impossible to get there now, especially because you can only do it by boat and its very limited. I’d love to visit but I hope the locals can figure out a way to balance protecting the site as well as profiting from it (so they can at least pay for improvements/repairs, etc.). I was there, too! About a month ago, did three weeks of roadtripping around Europe and had to visit those places as well. And after watching EP6 me and my best friend decided we have to go to Iceland, so we’re here now for another two weeks. 🙂 GOT will be the (financial) end of me one day. me and my best friend decided we have to go to Iceland, so we’re here now for another two weeks. GOT will be the (financial) end of me one day. Iceland should be safe now that the army of the dead went south. They are all probably hoping Drogon will do a flyby! LOL! Aw, thanks, Luka, especially for your Twitter vid with music. 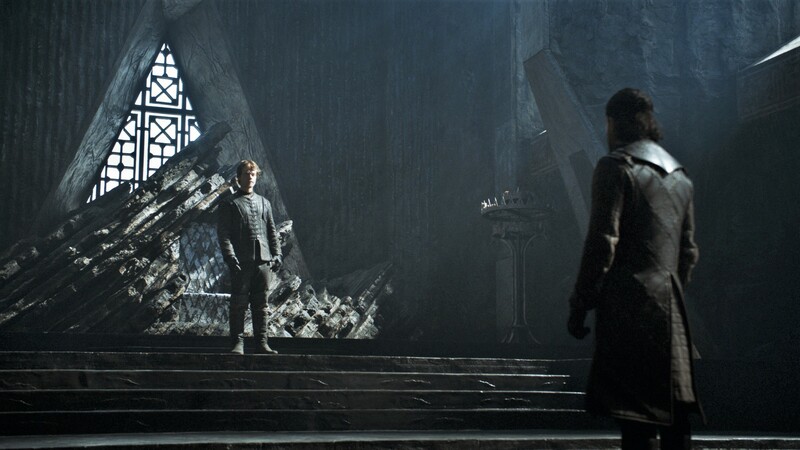 It must’ve felt unreal to go to “Dragonstone”! GoT production and the resultant fame are great for the local economy, but to go from, I don’t know, twenty per day? to twenty-four hundred per day tourists must be a logistical nightmare and put a strain on the local council. I hope they find a way to accomodate the locals, the tourists, and the unique nature, and make some money for the local community out of this all. That is crazy, in just month. I have been to lots of your country, Luka, but never the basque region. It’s officially on the list. Heading to N.Ireland in a few weeks!!! First stop, Kingsroad. It’s always been limited as it’s a UNESCO world heritage site and it’s also a site of Holy Pilgrimage for Catholics. My cousins live and farm across the bay from it, quite a lot of the lads round there enjoy charging the Starwars eejits as they all them loads of money to take em on a boat ride round it! I visited San Juan de Gaztelugatxe last month. My uncle lives nearby in San Sebastian and we try to visit him each year. As we all watch GoT he said we could go to see Dragonstone. The parking was really full but the actual stairs were pretty empty, probably because there was torrential rain. We still went up! The access to get to the stairs was pretty hairy- slippy in the rain and steep muddy steps. We went back via the longer but gentler, tarmacced route! It did take about an hour to get back to the car park though. I was surprised by how I couldn’t see any cashing in on Game of Thrones with themed drinks or food which is a good thing I guess but if I owned a restaurant nearby I would probably find it difficult not to (tastefully) make the most of the additional visitors. We also visited Zumaia for the actual landing beach. Again, not many people because of the rain. The Basque Country is beautiful but it does rain every time I visit, even in summer!